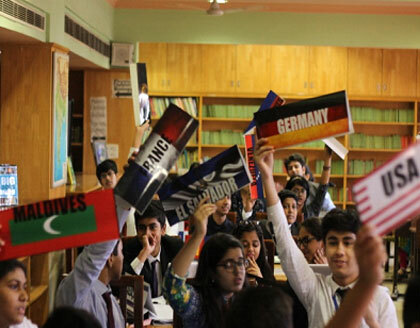 The fourth edition of the KRMUN summit 2016 is being organised from 8-10 July, 2016 at K.R. Mangalam World School, G.K-II. Day 2 saw various committees at work. 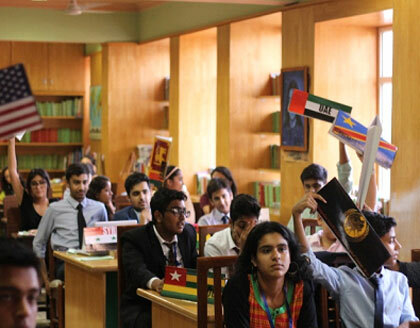 One could find the first timers as well as the most experienced ones in the committees. As you enter the rooms, one finds delegates arguing, working and drawing inferences for the attention of the Chairs. Many delegates cleared their doubts by continuously shooting questions at the Executive Board which were answered to their content. 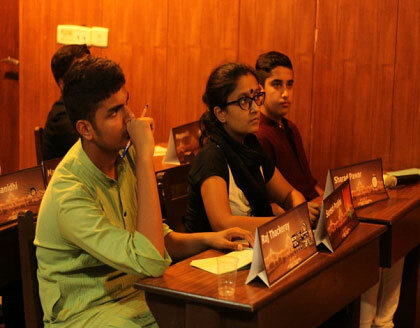 The committees also broke into three breaks to join their work henceforth. 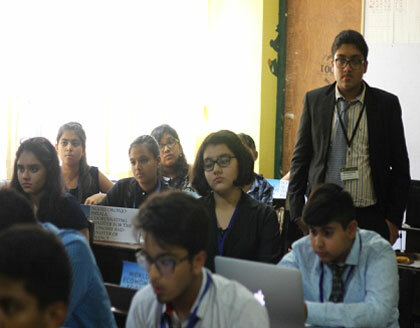 The committees revolved around their agendas which were solved to some extent on Day 2.